Who doesn’t want smooth, glowing, healthy-looking skin? We all wish our complexion looked a little fresher, or our skin a bit firmer, regardless of our age. Although those in their mid-20s or early 30s may have a slightly different way of achieving a fresh-faced complexion than someone in their 40s or late 30s. Laser procedures or aggressive skin-tightening treatments may be a bit too drastic or premature for younger patients whose main skin concerns don’t have much to do with sagging and loose skin—yet. 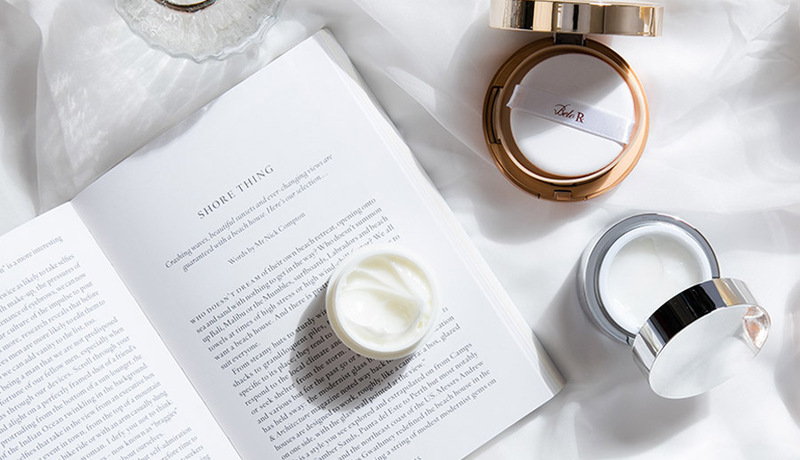 “This younger market just wants to have refreshed skin, to improve their skin tone, and to help further contour their face,” says Dr. March Babaran, Belo’s Head of Medical Operations. Skin Reboot’s synchronized radiofrequency and microcurrent technology is also capable of carrying vitamin-infused or plant stem cell-enriched products into the skin cells. “This is what’s unique to Skin Reboot. Other radiofrequency and skin-tightening treatments make use of a simple gel that act as a conductor for the said modality, but for this particular treatment, you’re getting the added benefit of an emulsion that helps enhance the reparative and self-healing capacity of the skin,” adds Dr. Go. This facial emulsion, called Supreme Cell, contains plant stem cells extracted from the nucleus of the argan fruit. “Argan is known to aid in cell regeneration. It activates the neogenesis of the skin cells, reconstructing the meshwork that holds the skin’s cutaneous tissue in place,” Dr. Babaran reveals. 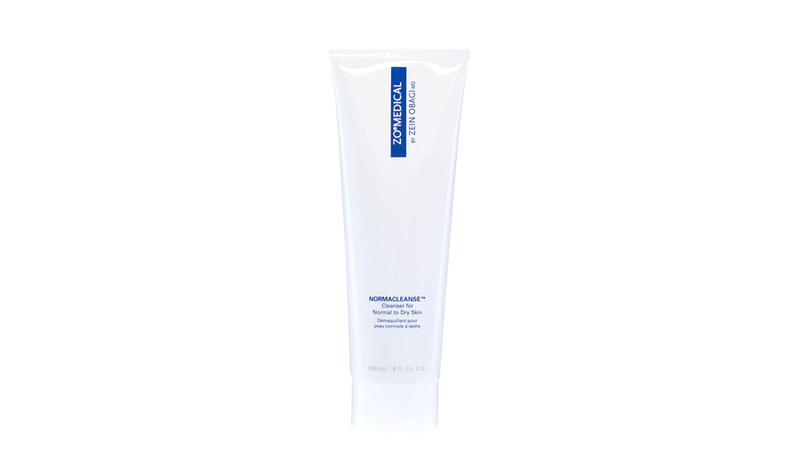 This emulsion works best on skin that has been devitalized by a lack of nutrients and is slowly beginning to show signs of aging. 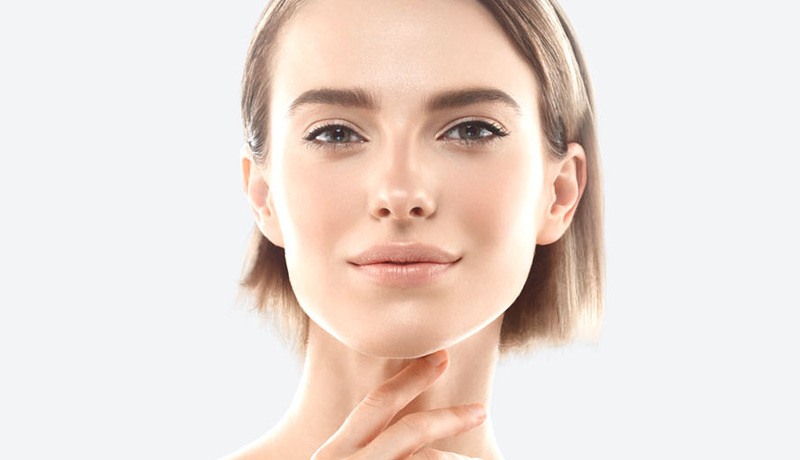 As for Skin Reboot’s skin-tightening promise, this seems to work best on younger patients with excess fat on their cheeks and chin, or those who want to redefine their face’s oval shape. Think of it as the treatment equivalent of your contouring palette, except you won’t have to deal with the tedious process of mixing bronzer and highlighter. Your skin will look more radiant, tighter and firmer after one Skin Reboot treatment, and will even look fresher the following day when the cells have had time to settle. Our doctors believe in establishing a weekly routine for four weeks to help achieve best results, and monthly treatment as maintenance. Dr. Babaran also recommends Skin Reboot as a maintenance treatment for patients who have undergone Thermage or Ulthera. 819-BELO (2356) or click here to make a booking.